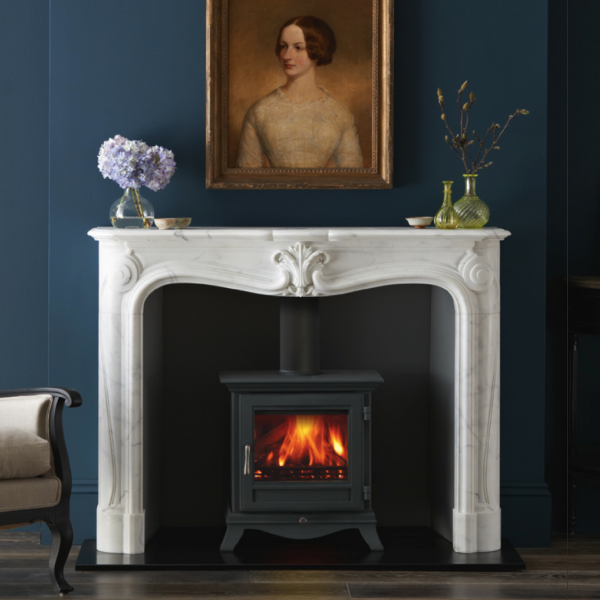 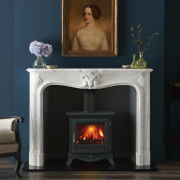 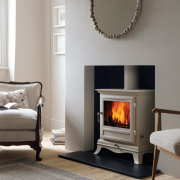 Categories: Chesney's Stoves, Freestanding Fireplaces and Stoves, Insets Fireplaces and Stoves, Stoves, Traditional Fireplaces and Stoves, Wood Burning Stoves / Solid Fuel. 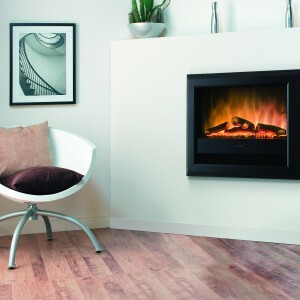 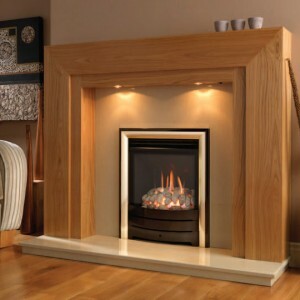 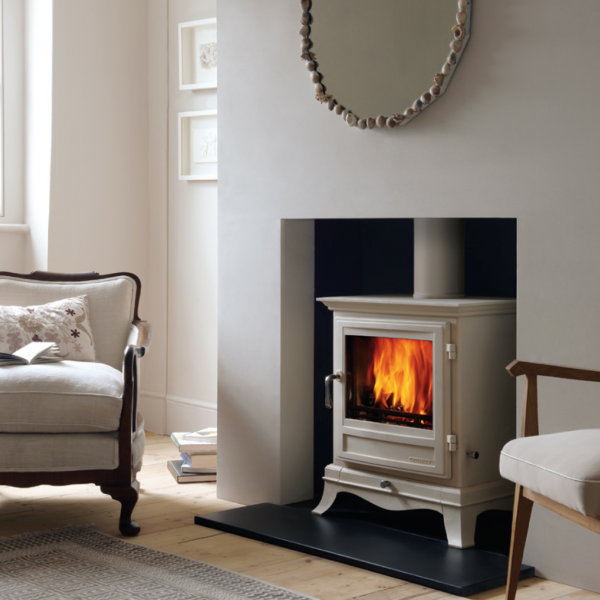 The Beaumont wood burning stove, as the name suggests, is a classy stove for an elegant design scheme. 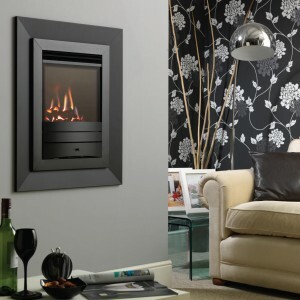 There is an air of sophistication surrounding every aspect of it’s design, from its minimalist decorative flourishes, to it’s beautiful viewing window. 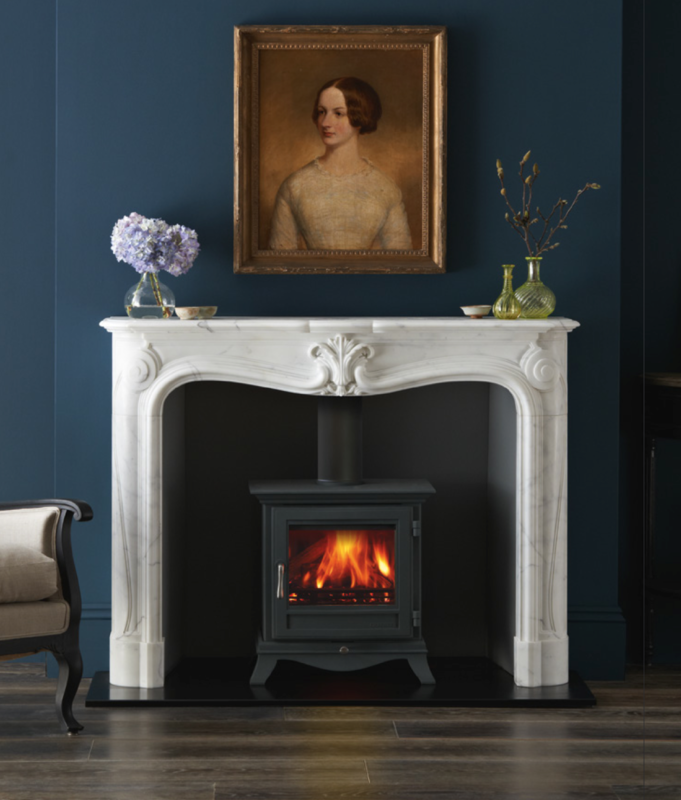 The Beaumont is available in a variety of sizes. 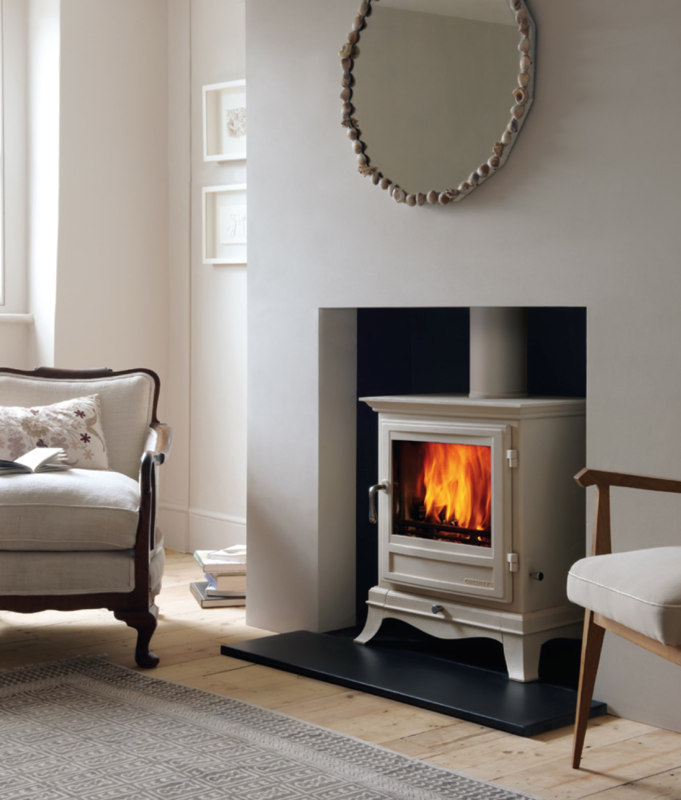 We stock six kilowatt and eight kilowatt multi-fuel stoves, alongside four kilowatt or five kilowatt wood burning stoves.